Use the discount code spring19 when checking out. *Offer applies to select products only.Terms and Conditions apply. More power equals more fun. 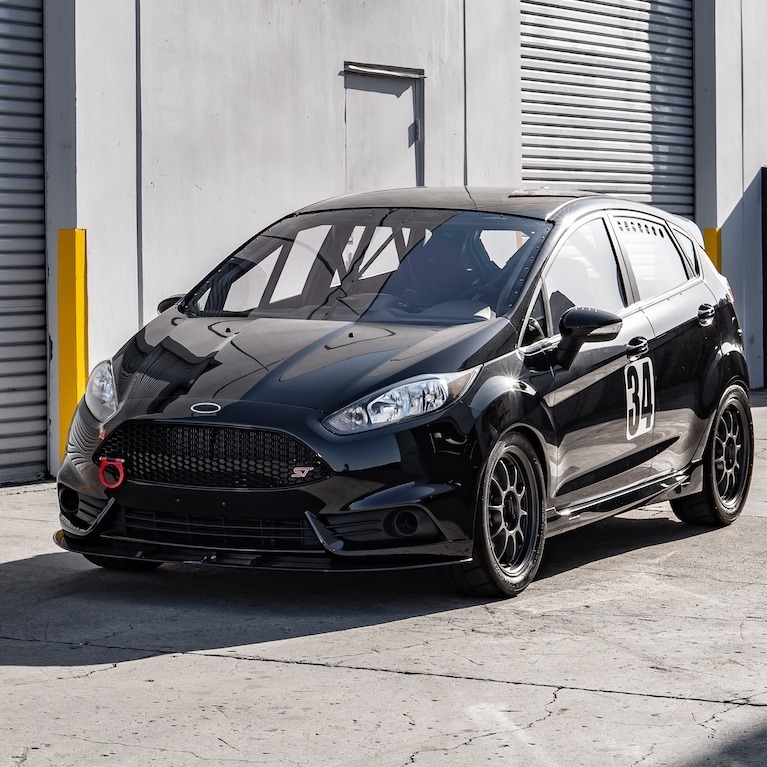 Mountune has more Focus and Fiesta tuning experience than any other company resulting in a wide range of proven products backed by over 35 years of motorsport DNA. 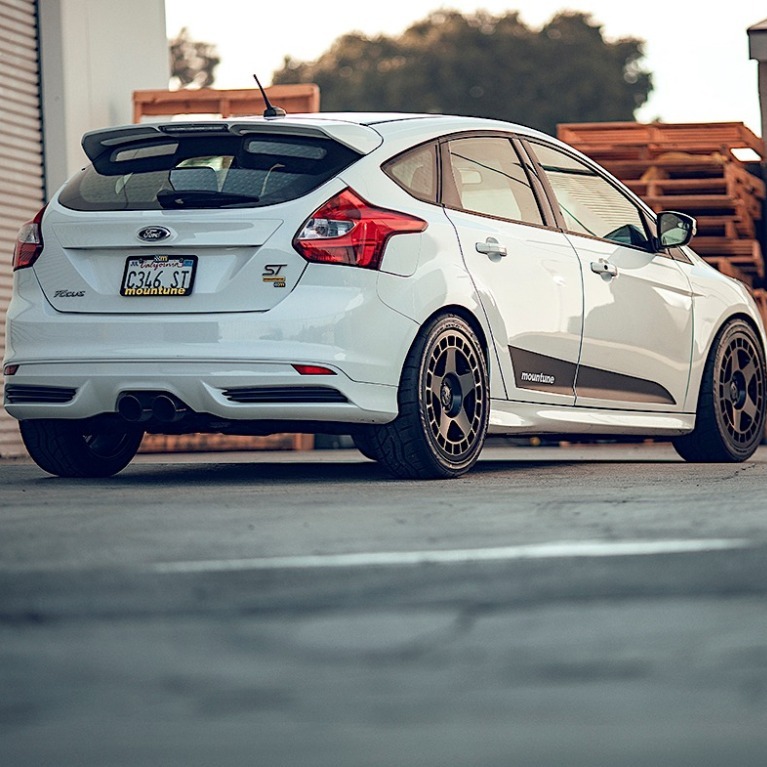 mountune specializes in components and upgrades you need to optimize your vehicle’s performance and style. 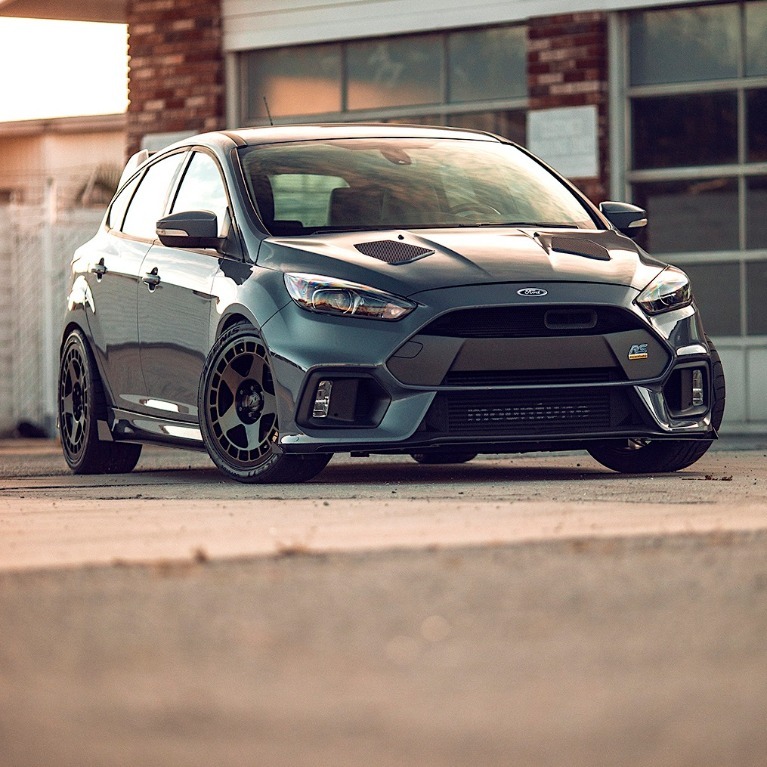 High-quality mountune performance parts are ideal for transforming standard vehicles into amazing examples of what Fords should be. With mountune performance exhaust, drivetrain and suspension options, you can focus on upgrading any aspect of your car to improve its performance and create a vehicle you enjoy driving. 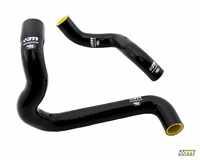 What makes mountune aftermarket parts so superior to the alternatives? In addition to being developed in-house by our team of engineers, our Ford tuning parts are manufactured and designed for easy installation. 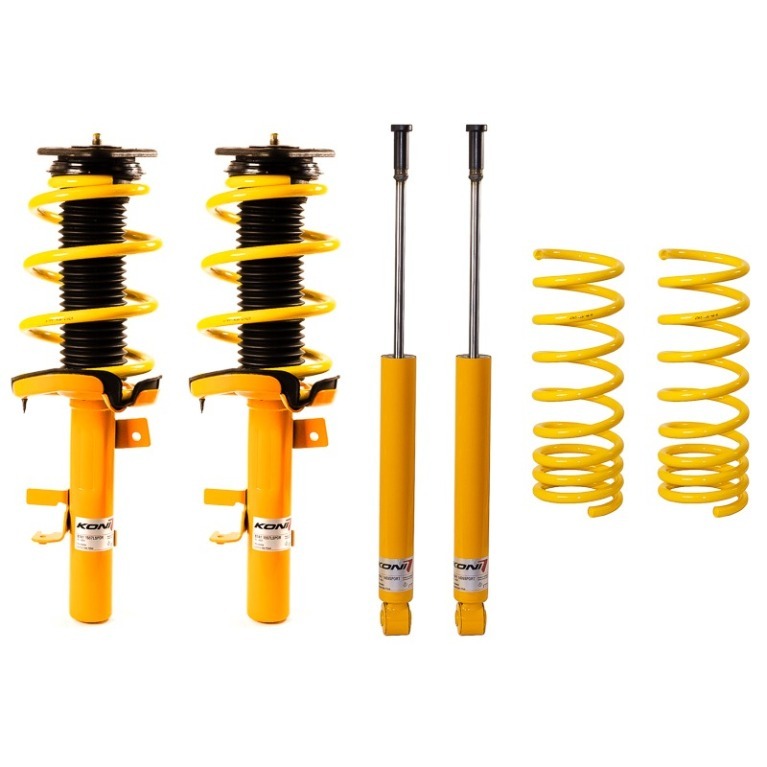 Many of our mountune Ford Focus and Fiesta components are even warranty-friendly, so you don’t have to risk your investment just to enjoy added performance. 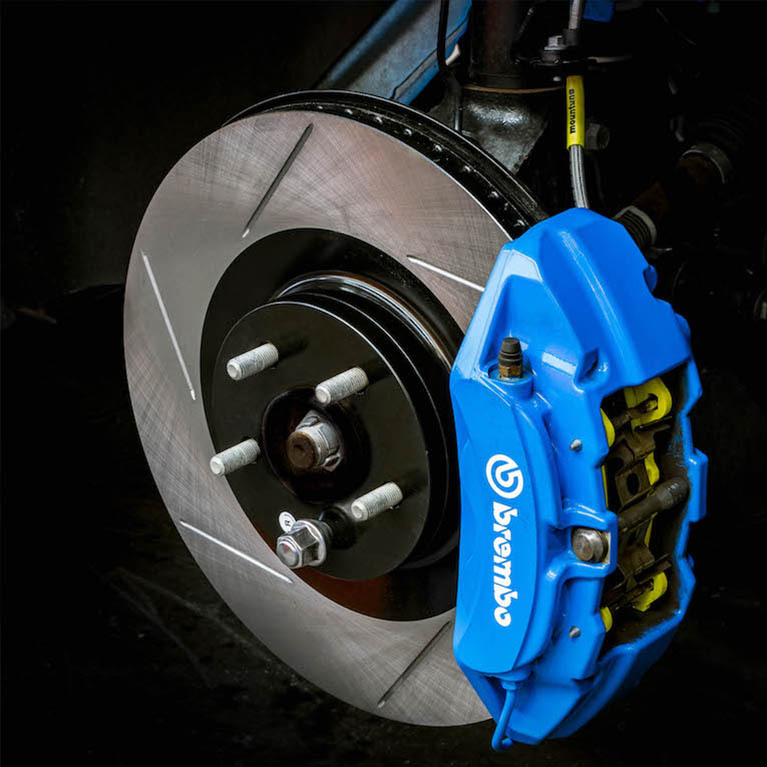 Best of all, our extensive racing history ensures that our products are backed by true motorsport DNA resulting in high-performance parts that exceed expectations. When you need upgrades that are proven to perform, there’s no better place to turn than mountune USA. 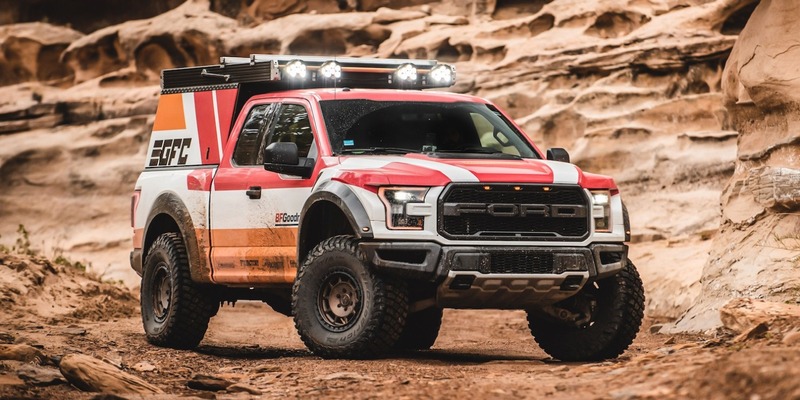 Mountune Engineered Performance for the Gen 2 EcoBoost Ford Raptor.